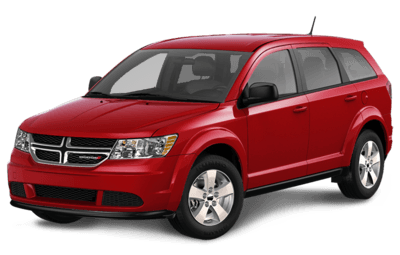 The Dodge Journey is a crossover SUV with guts. It’s a vehicle that is not afraid to go in bold directions, whether that be in design, in engineering, or in technology. 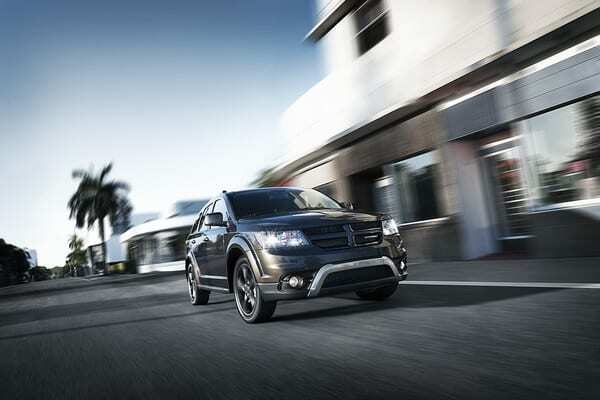 It’s an intelligent, fully capable crossover that is one of the most efficient vehicles of its size driving anywhere. It’s a vehicle not only built for Adventure, but for every aspect of your life. Learn more about this versatile vehicle, with a starting MSRP of just $22,395, here at your west Edmonton Chrysler, Jeep, Dodge, and Ram dealer. 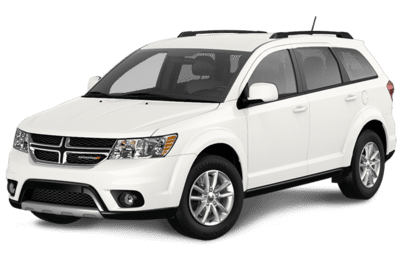 For 2018, the Dodge Journey marks itself as a vehicle with a proud stance, elegance and strength imbued into its core. 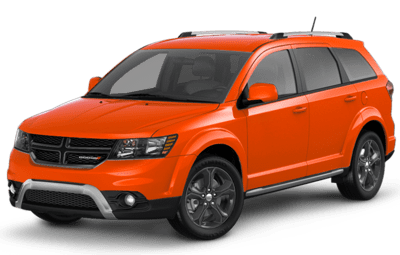 Its exterior comes sculpted with bold accent lines that cut across a muscular frame, along with a 2.4 L DOHC I-4 Dual VVT engine that can produce 133 horsepower, with the option of a 3.6 Pentastar VVT V6 engine that packs a whopping 283 horsepower. It’s also a highly efficient vehicle, with a fuel economy rating of 9.21 L/100 km on the highway and 12.7 L/100km in the city. The 2018 Dodge Journey is equipped with some of the best technology and interior conveniences that a crossover SUV has to offer. Uconnect heads up is the main command center for the Journey, givingaccess to a variety of audio functions, navigation, and applications. An 8.4-inch touchscreen display helps you navigate the various multimedia menus, the ParkView Rear Back up camera, Park Sense Front and Rear Assist system, as well as a variety of active and passive safety features. While the Dodge Journey hasn’t undergone major changes in the last few years, it’s worth noting that it still remains a smart option for those looking for a practical crossover SUV withample performance, versatile storage options, and an easy to use infotainment system. 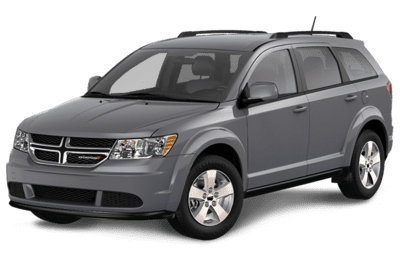 If it isn’t broke, then you shouldn’t fix it—a perfect summary of the Dodge Journey’s dependability.